The business department has many degree and certificate offerings. The degree programs in the business department are accredited by the Accreditation Council for Business Schools and Programs. Have an idea for a new product, service or business? 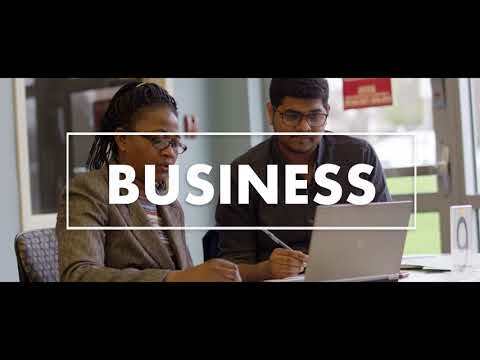 The Center for Business Innovation is dedicated to serving CCBC students and alumni who are interested in learning how to turn their ideas for new products and services into sustainable businesses.